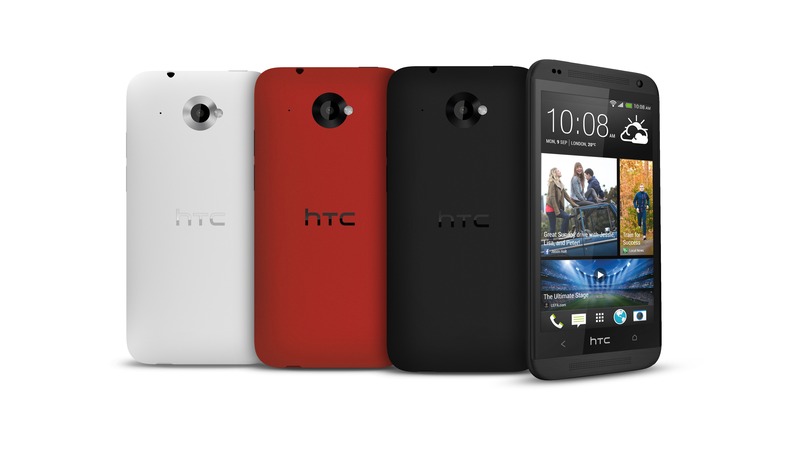 The week is just getting started, but HTC is dropping new devices like it's going out of style. No, it's not that rumored One Max we've been hearing about. 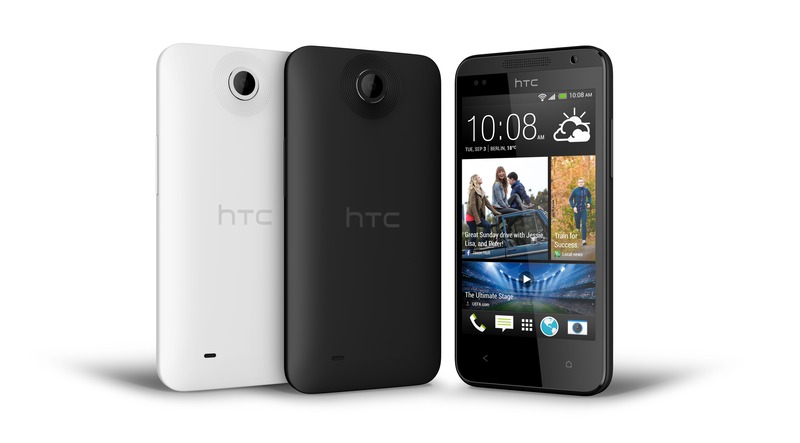 The company is breathing new life into the Desire brand with the mid-range Desire 601 and the entry-level Desire 300. 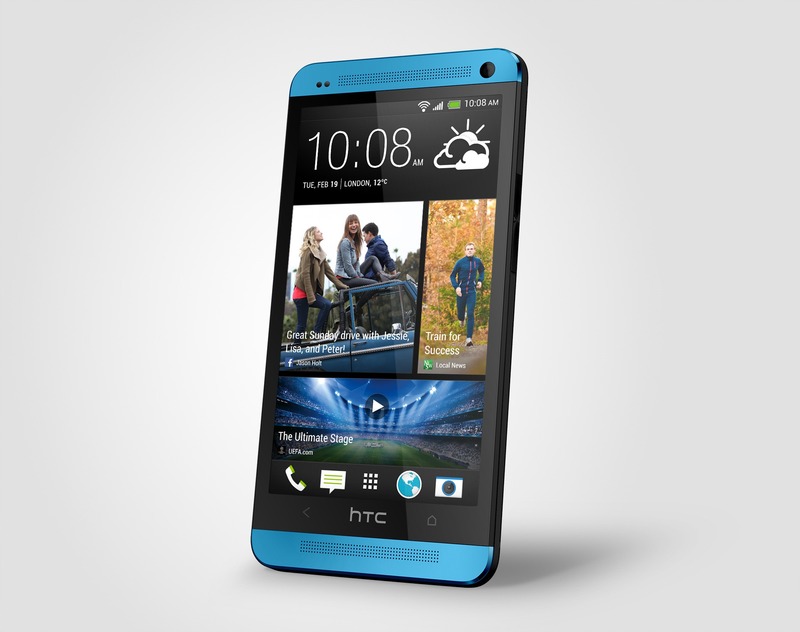 HTC is also announcing a Bluetooth subwoofer accessory for BoomSound devices and a new "Vivid Blue" HTC One. This is basically a step down in most departments when compared to the One Mini. Note the budget-friendly Snapdragon 400 is the same as the One Mini, though. The qHD screen is a bit of a throwback to 2012, but it's nice to see LTE becoming a standard feature in the mid-range. It will come in red, black, or white. So, you lose the LTE on this model, and it's a pretty big step down to WVGA resolution. The Snapdragon S4 in no slouch, even as faster chips are coming out. If the device can get by with only 512MB of RAM, it ought to be able to run smoothly with fewer pixels to push. 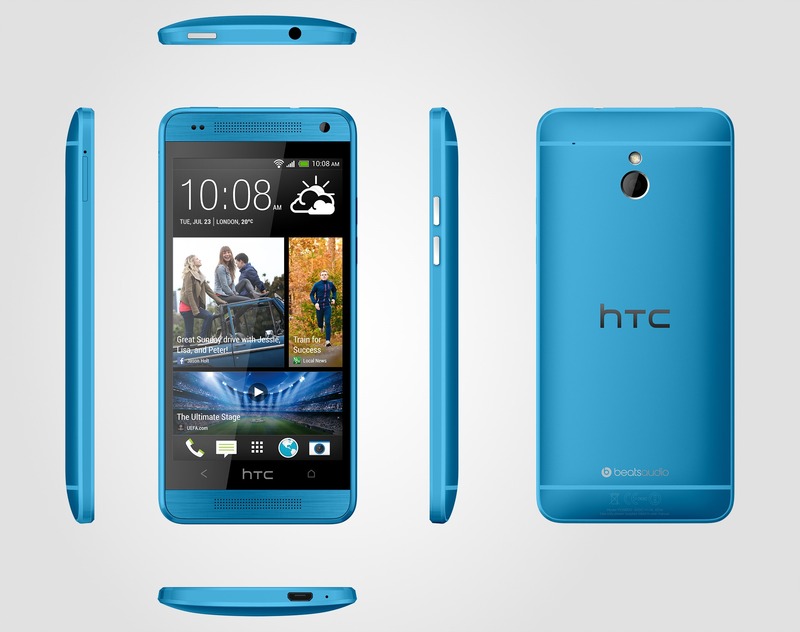 Both the Desire 601 and Desire 300 are set for release in October of this year, but only in Europe, the Middle East, and Asia. Different variants could be announced for the North American market later on. Specific prices were not announced, but both devices should be quite affordable. HTC has also announced the upcoming availability of the HTC BoomBass, a compact, Bluetooth-enabled subwoofer. 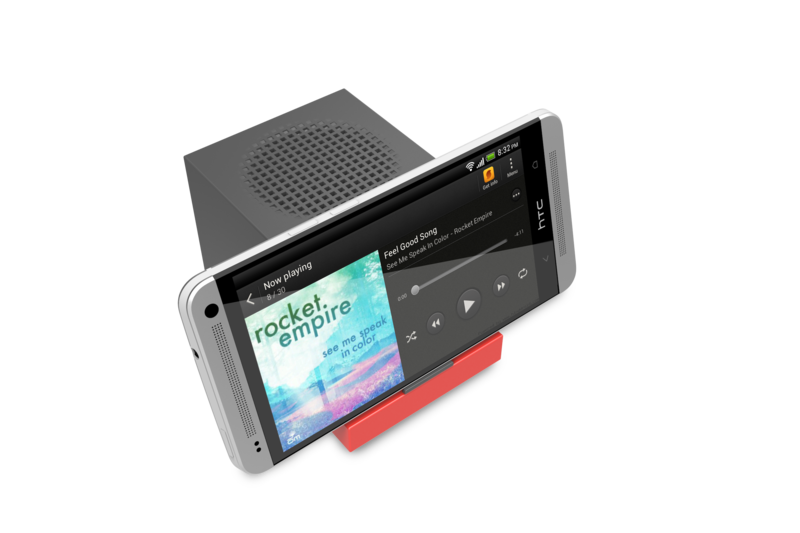 This device has a dedicated amplifier for clearer low-end performance when paired with an HTC device with BoomSound speakers. The BoomBass also packs a 1200mAh battery and NFC for quick setup. The BoomBass is designed to be a travel device, just 65mm on a side. 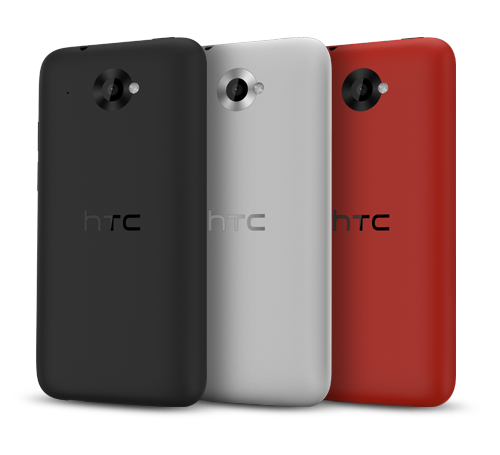 This device will be on sale in the HTC accessory store in mid-October. 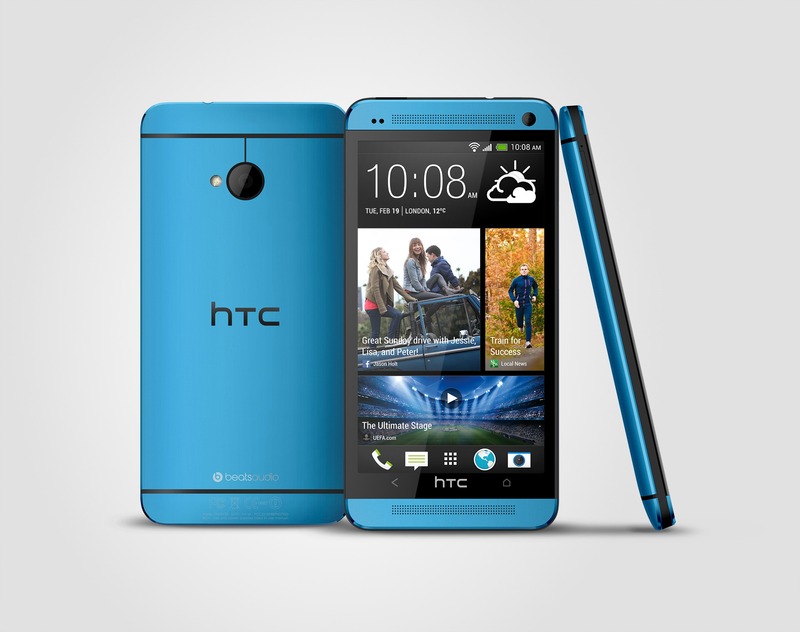 Last but not least, HTC is taking the wraps off the new Vivid Blue HTC One and One Mini, and man are they vivid. No, not that Vivid. It's the HTC Ones we all know and love, but with a cool anodized blue aluminum shell. They're seriously pretty phones. 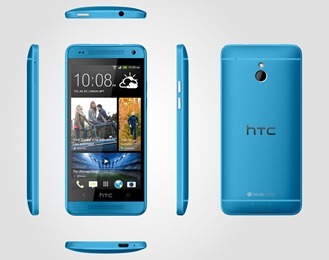 This color will hit select markets in Q4 2013. Which markets? No one knows just yet. It's early in the week – there's time for a lot more announcements, maybe even something else from HTC. Full PR is below. 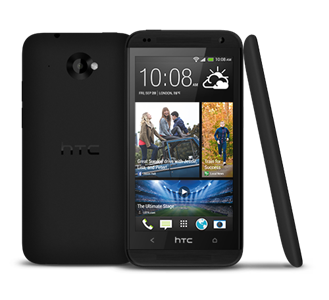 London, 3 September 2013 – HTC, a global leader in mobile innovation and design, today announced the addition of the HTC Desire 601 and HTC Desire 300, to its popular smartphone family enabling consumers to enjoy a premium experience at any price point. 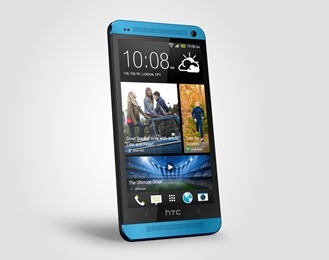 Changing the face of the mid-range, the HTC Desire 601 introduces LTE speeds and innovative features from the flagship One family, including HTC ZoeTM with Video Highlights and HTC BoomSound. 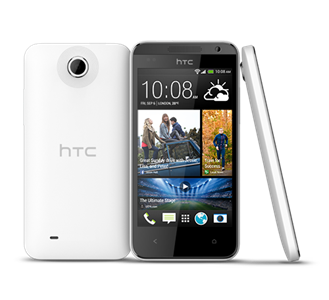 Setting a new standard for entry-level smartphones, the HTC Desire 300 offers a powerful, large-screen browsing experience and HTC BlinkFeedTM. 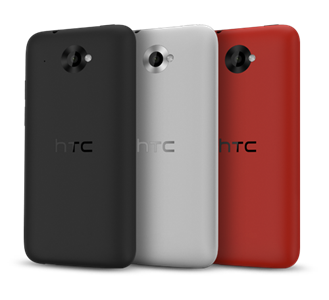 In addition to extending its range of affordable Desire smartphones, HTC is also bringing new choice and performance enhancements to its acclaimed HTC One family. 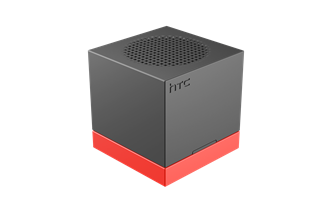 HTC BoomBass, a Bluetooth subwoofer, combines with the One family’s HTC BoomSound to offer a fully-immersive audio experience like no other. 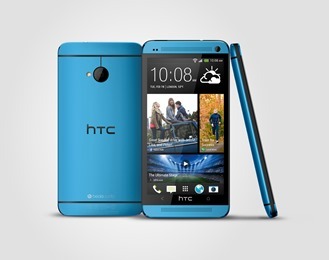 A new ‘Vivid Blue’ HTC One and One mini also introduce a bold new option for those who want a handset that stands out from the crowd. 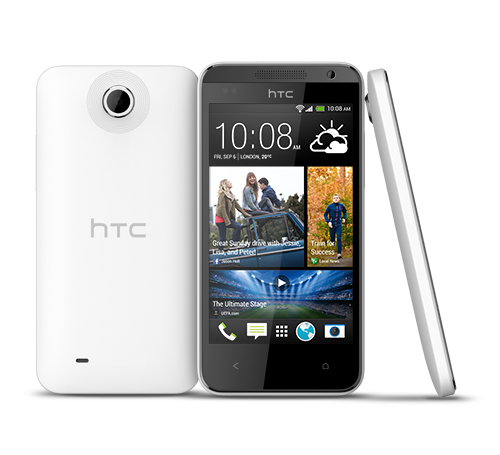 The HTC Desire 601 comes complete with many of the features that have led the HTC One to be crowned the best phone in the world. HTC BlinkFeed, HTC Zoe with Video Highlights and HTC BoomSound make this the most advanced mid-range smartphone available on the market today. 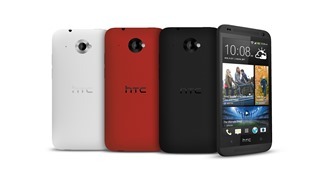 The rear-facing 5MP camera captures HTC Zoes, bringing images to life in three-second videos. The simple editing capabilities of HTC Zoe support advanced features such as Sequence Shot, Always Smile and Object Removal, making it easy to achieve incredible results with minimal effort. 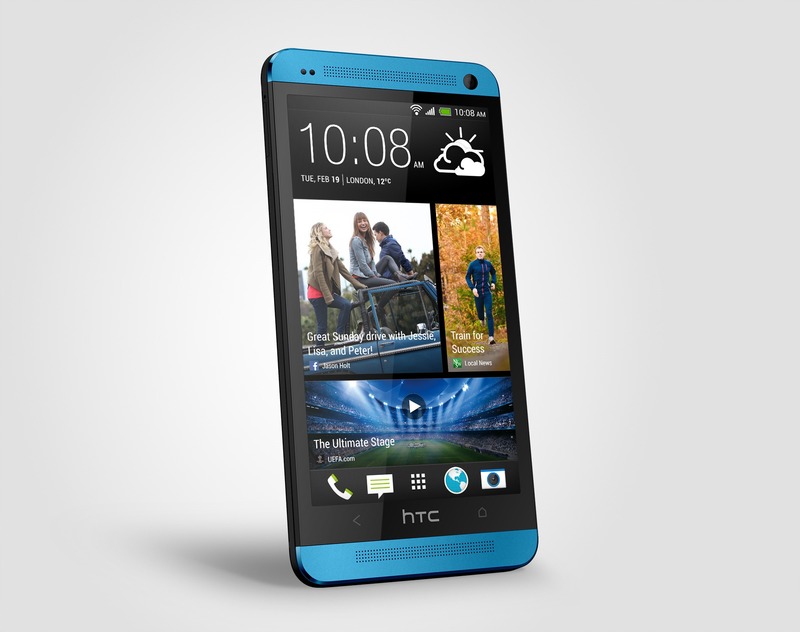 Video Highlights takes the camera experience to the next level by creating highlight reels displayed on the HTC Desire’s 601’s 4.5" qHD screen. Accompanied by a range of pre-set themes for a more personal memory, these stunning 30-second video montages are simple to create and instantly sharable. 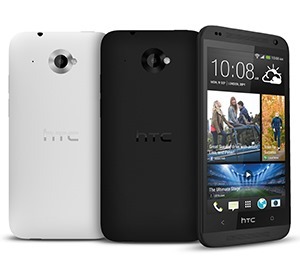 The HTC Desire 601 combines a Qualcomm® Snapdragon™ 400, dual-core, 1.4GHz processor and LTE connectivity to enable superfast HD video and music streaming with no compromise on quality. Changing the way you experience media on the go, dual, front-facing HTC BoomSound speakers join with the large screen to create a completely immersive audiovisual experience. Delivering richer, sharper tones, the raw power of the speakers lets you take the “big screen, big sound” home entertainment experience with you, wherever you go. 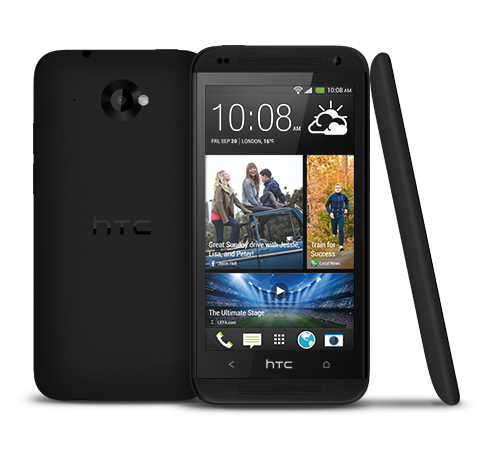 The HTC Desire 300 enhances the entry-level browsing experience with HTC BlinkFeed making personal and up-to-date content and social media updates available instantly on your home screen. Its stunning 4.3”, full lamination display is perfect for reading your customised HTC BlinkFeed updates, watching videos, viewing photos and surfing the web, whilst the Qualcomm® Snapdragon™ dual-core, 1GHz processor means that you’ll never be short on performance. 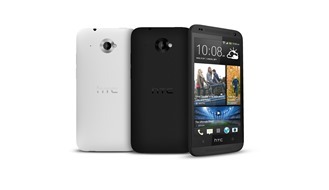 In the HTC One, HTC redefined the smartphone sound experience with HTC BoomSound and has now raised the bar again with the introduction of a new accessory for the HTC One family. HTC BoomBass, a compact, Bluetooth-enabled subwoofer with a dedicated amplifier, provides clearer, more powerful bass when combined with the HTC One family’s BoomSound. The subwoofer enables HTC BoomSound’s speakers to produce enhanced quality of lower range frequencies so, no matter what music you’re playing or video you’re watching, you are guaranteed immense and exceptional sound that can travel with you. 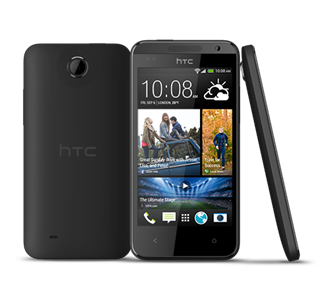 The new HTC Desire 601 will be available with mobile operators and major retailers in select markets across EMEA from October 2013. 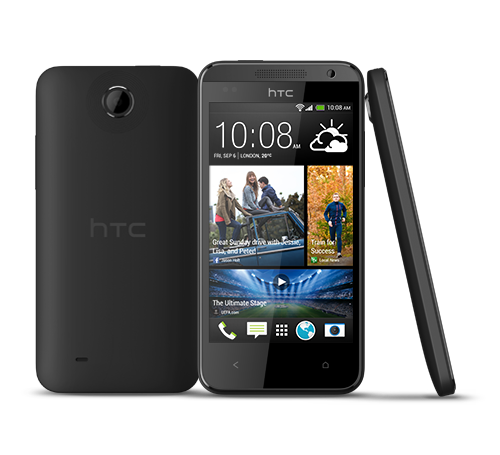 The HTC Desire 300 will be available in select markets from October 2013. For more information visit www.htc.com.